PlayStation Network Card 70 GBP This product is a digital code, once bought, the code will be sent to your email or can be downloaded directly from your screen. 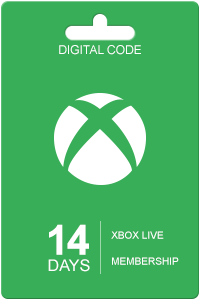 These codes are original and produced by Sony. Create your own Sony Entertainment Network account at eu.playstation.com/registration. Sign into PlayStation Store or our online store. 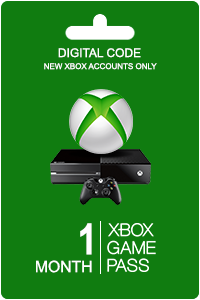 Follow the on-screen instructions to redeem your voucher code. 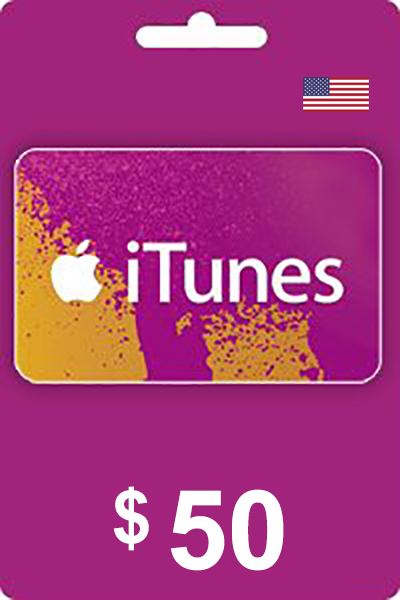 Voucher codes are case-sensitive and must be entered exactly as displayed. Welcome to a huge world of entertainment for your PlayStation 3, PlayStation 4, PlayStation Vita and PSP, all delivered directly from PlayStation Store. Access PlayStation Store directly from your PS4, PS3, PS Vita and PSP, or by using the Media Go application on your PC, and with just a few clicks you can be downloading from our wide range of available content. Please note this code will only work on UK PSN accounts. Once your order has been dispatched it cannot be refunded so please ensure you will be using this code on a UK PSN account and store. An excellent way to monitor your own or a family members spending on the PlayStation Store is using the PlayStation Network Card. You can spend credit inside the PlayStation Store without using any of your credit/debit card to the PlayStation Store with the PSN card. You will be able use your PSN card with tons of available products such as full games, movies, avatars, music and more inside the PlayStation Store. 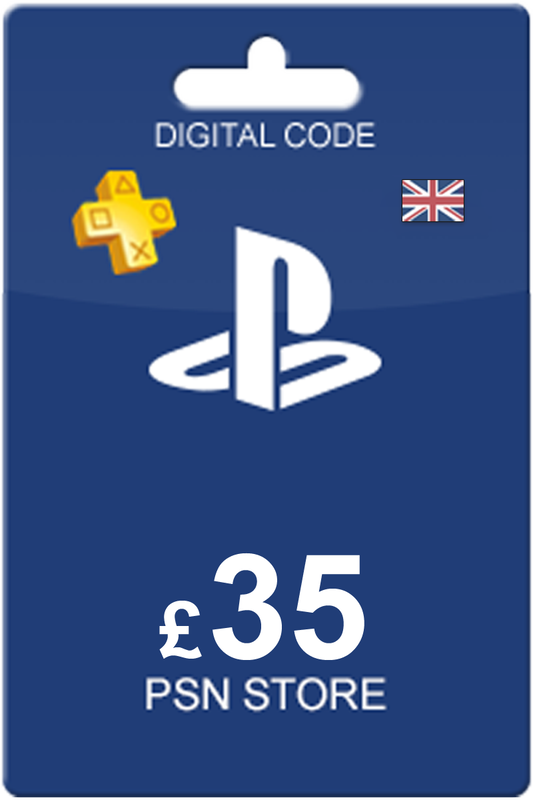 The PlayStation Network Card is available on any device which the PlayStation Store is accessible. Examples include: Vita, PS3, PS4 and PS Vita. It is so easy buying our PlayStation Network Card. Type in the required information, make the payment, and you're done. The digital key will appear on your monitor almost as soon as you make the payment. You will also receive an email with the link to your code. How to buy Playstation Network Card 70 GBP? Livecards.co.uk makes buying Playstation Network Card 70 GBP as easy as pie! All you need to do is fill in your email address, pick a payment method, complete the payment and voila! The code is yours.